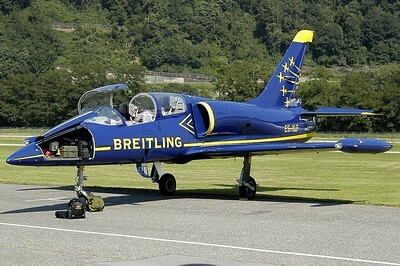 Aero L-39 Albatros (cn 533638) - Breitling Jet Team The Aero L-39C Albatros jet of the Breitling Jet Team (ES-YLS #2) crashed in a field near Valkenswaard, the Netherlands after both pilots had ejected following engine problems. 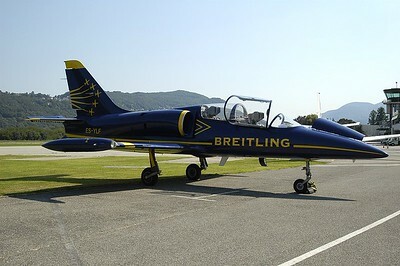 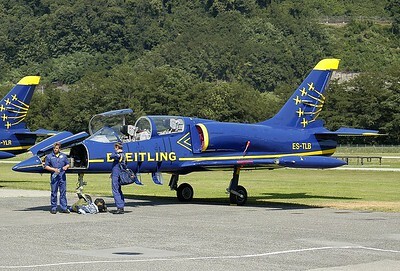 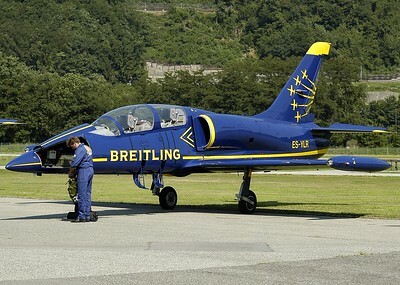 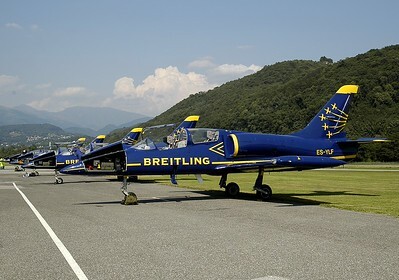 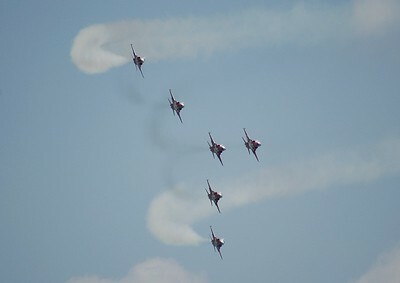 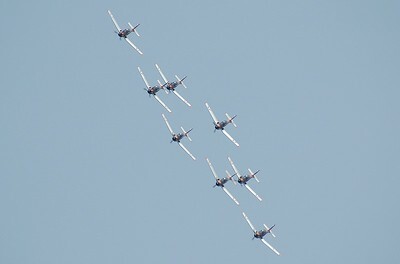 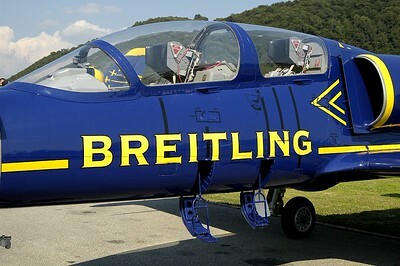 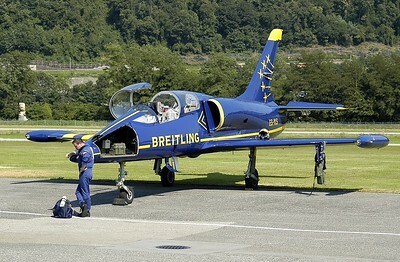 The Breitling Jet Team formation was flying to Kleine Brogel AB, Belgium after participating at the Heldair Air show at Den Helder, the Netherlands. 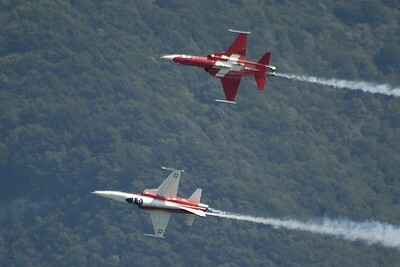 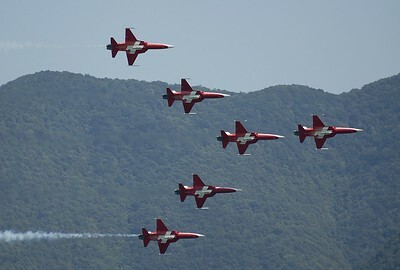 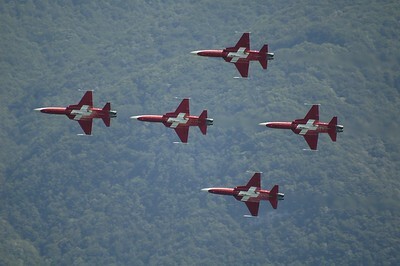 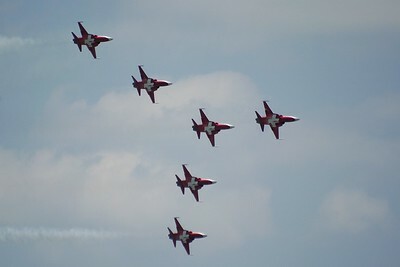 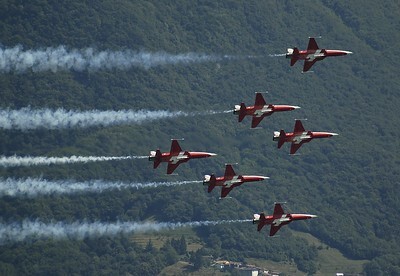 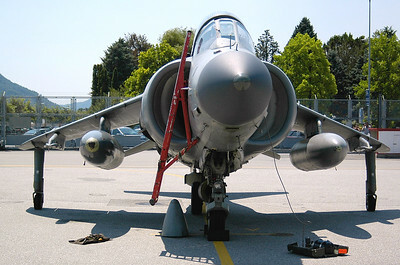 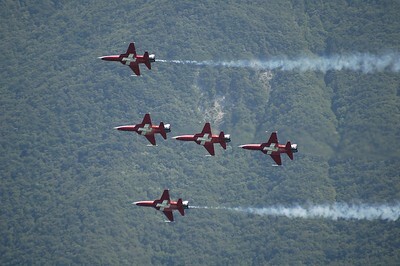 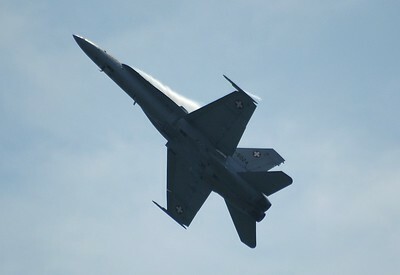 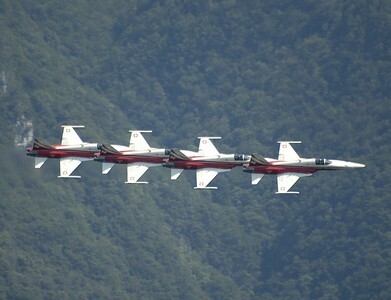 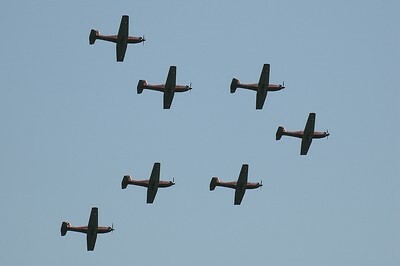 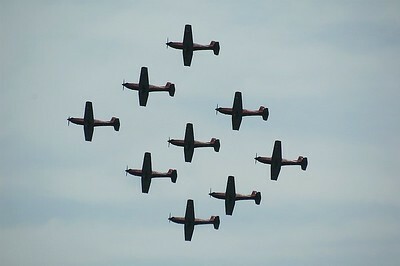 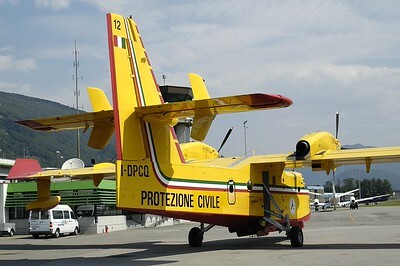 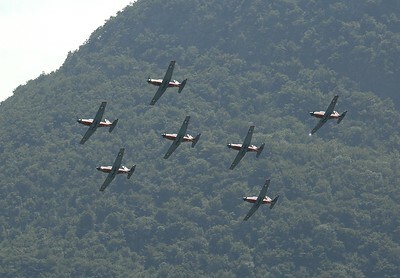 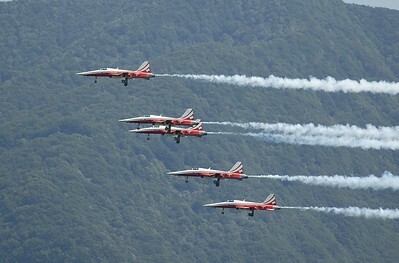 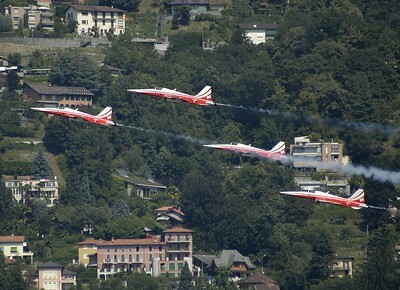 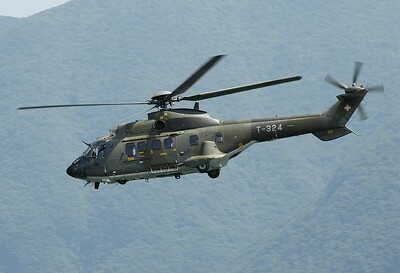 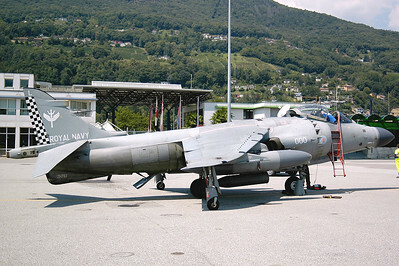 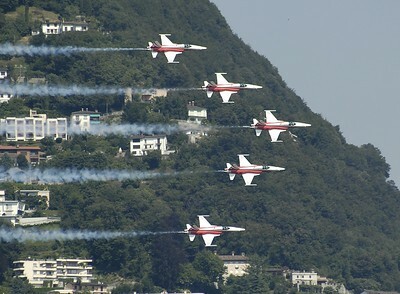 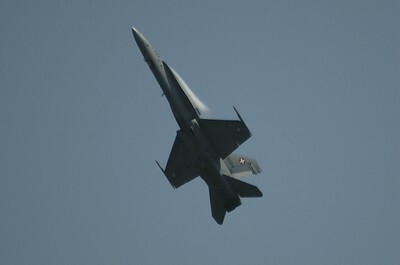 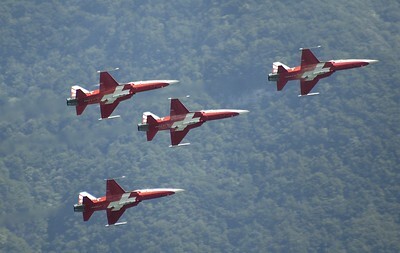 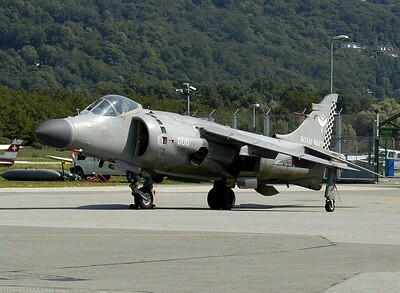 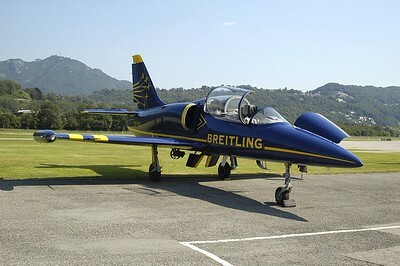 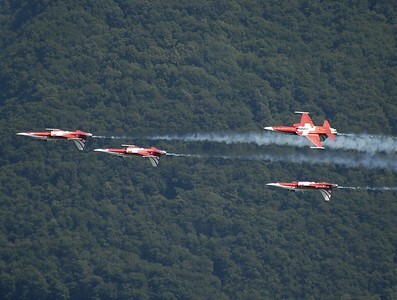 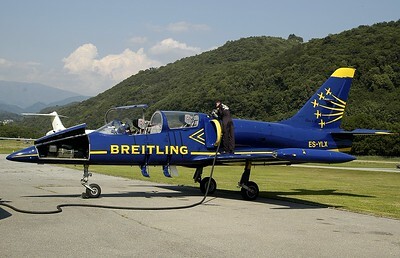 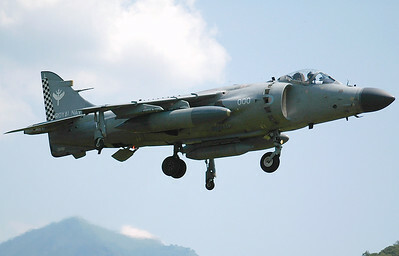 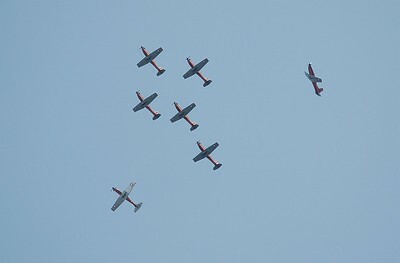 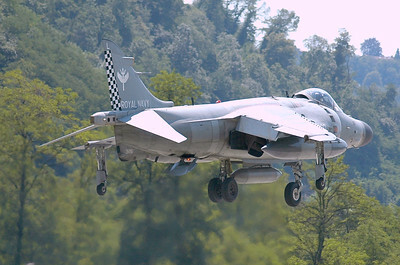 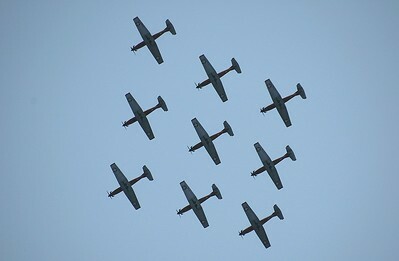 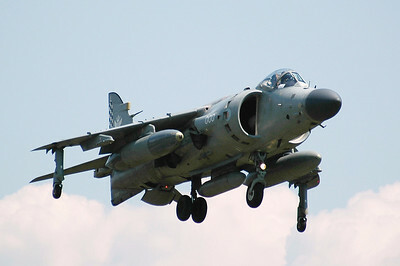 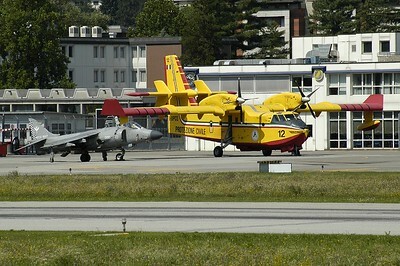 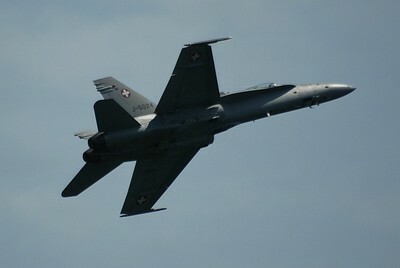 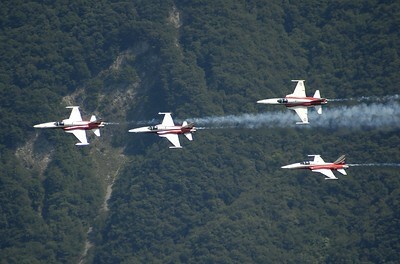 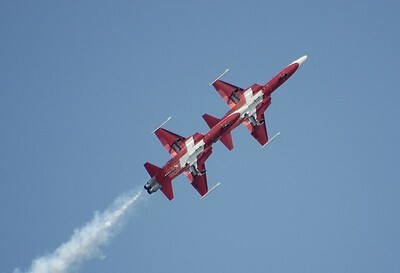 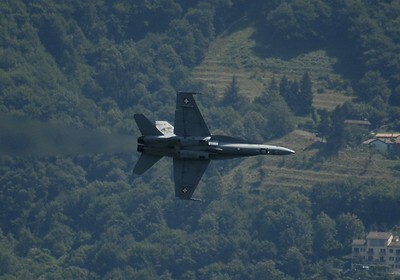 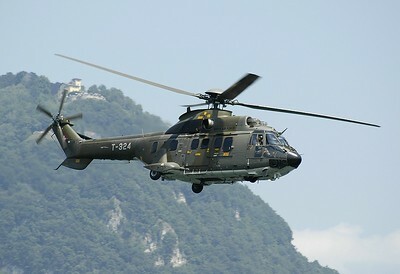 The team was due to perform a display at the Sanicole Air Show the next day.